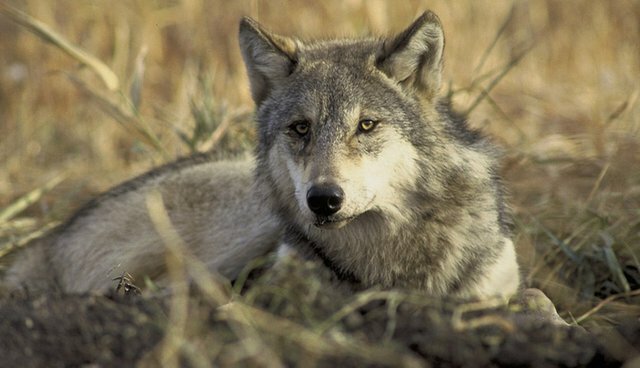 In 1995, a novel wildlife reintroduction program brought a large group of gray wolves back to an area where they had roamed for thousands of years. Once entirely wiped out in their historic ranges by government eradication programs, hunters and ranchers fearing for their livestock, the wolves were once again back where they belonged. But along with the wolves came a rash of controversy, according to The New York Times' Retro Report. When environmentalists and ranchers clashed over the reintroduction, a compromise was proposed by the U.S. Fish and Wildlife Service. Three interbreeding populations - a goal of 300 wolves in all - were introduced into Yellowstone National Park and central Idaho. Environmentalists saw the animals as a great boon to the ecosystem. "Wolves and other wildlife represent something that we value and hold so dear, which is wilderness, mystery - something that we want more of in this world, and that we are terrified that we're losing so much of," said Lisa Upson, executive director of Keystone Conservation.